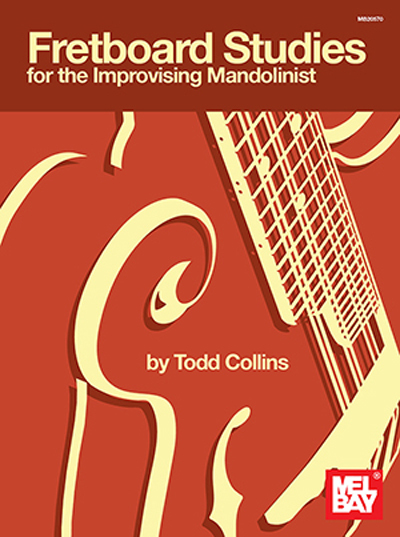 Fretboard Studies for the Improvising Mandolinist presents a collection of tools to help improve one's knowledge of the fretboard. Scales, arpeggios, patterns, intervallic exercises and progressions are included. Exercises help the player build muscle memory and musical ideas anywhere on the fretboard. A collection of tunes is also included. Connect the physical with the theoretical and become a better improviser!